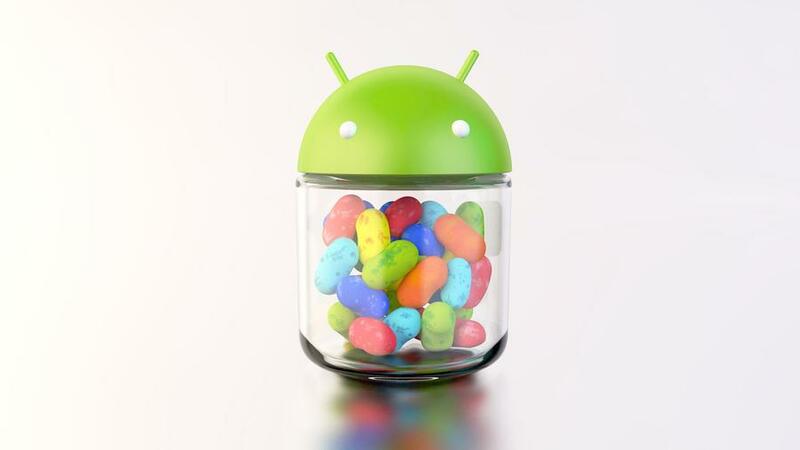 The last of the major announcements for Google I/O on day one was the announcement of the next version of Android, version 4.1 codename Jelly Bean. While we are just seeing phones start rolling out with Ice Cream Sandwich out of the box and via updates, Google moves forward with Jelly Bean. The new update touts several new features, check out the list after the break. As you can probably tell from the name, Project Butter's mandate was to wage "war" on the ever persistent "lag" in Android. While to some it isn't much of an issue, others will always point out the inherent "lag" in Android. Project Butter was tasked to tackle this issue and did so in three ways; one they extended vsync timings to be OS wide, they use triple buffering in the graphics pipeline and lastly Android 4.1 handles touch events differently and tries to anticipate where your finger will go at the next screen refresh as well as applies a CPU boost when a touch even is detected while in a dormant state. Widgets are now "smarter" as adding them to a homescreen is now easier and more intuitive as existing shortcuts and widgets move to make space for new widgets being placed by the user as well as the widget being placed re-sizing itself to fit different configurations. It's a bit tough to explain with words so we hope to have a video of that at some point to show. Speaking of placing, removing them is just as easy and intuitive as apps now are removed if you quickly swipe upwards after long pressing an app shortcut or widget. The voice to text capabilities in Jelly Bean are now improved as they no longer require a connection to work. On the topic of talking to one's phone, Google unveiled Google Now, an assistant, not unlike Siri found on the iOS (but not the final version of the rumored project Majel). At first glance, from the demos, it seems to work pretty well but not well enough to make it come out of the "gimmick" category. We do however like the card system as it's aesthetically pleasing and works well in Google "swiped" gesture idioms. Colour us a bit creeped out though about Google "knowing" so much about us. Now we understand they probably already know a lot about us but we haven't probably realized it in such a palpable way as today. Improvements to word prediction and auto-correct were shown off on Jelly Bean's new keyboard. Also slightly tweaked was the camera software in stock Android. The transitions between camera and gallery are much more intuitive and seamless. Notifications got a pretty big revamp as they now become more interactive and content rich. Adding several gesture supports and APIs for developers (although we are worried what stupid stuff malicious devs might try to pull, Google says these notifications can be traced and turned off for specific apps). Interesting implementations included calling someone back from a missed call straight from the notification pane, as well as sending canned emails to participants in a meeting on your calendar. That's it for now keep it locked on Android Bugle as we get more info!